Accessories label Tread & Pedals was founded by Em and Ivan, after they discovered the ridiculous amount of bicycle parts that ended up in landfill. They saw the potential in the parts, and started to look for ways they could be reinvented. When you see the amazing variety and innovation in their collection of products, it’s almost hard to believe that the parts actually began as bikes! 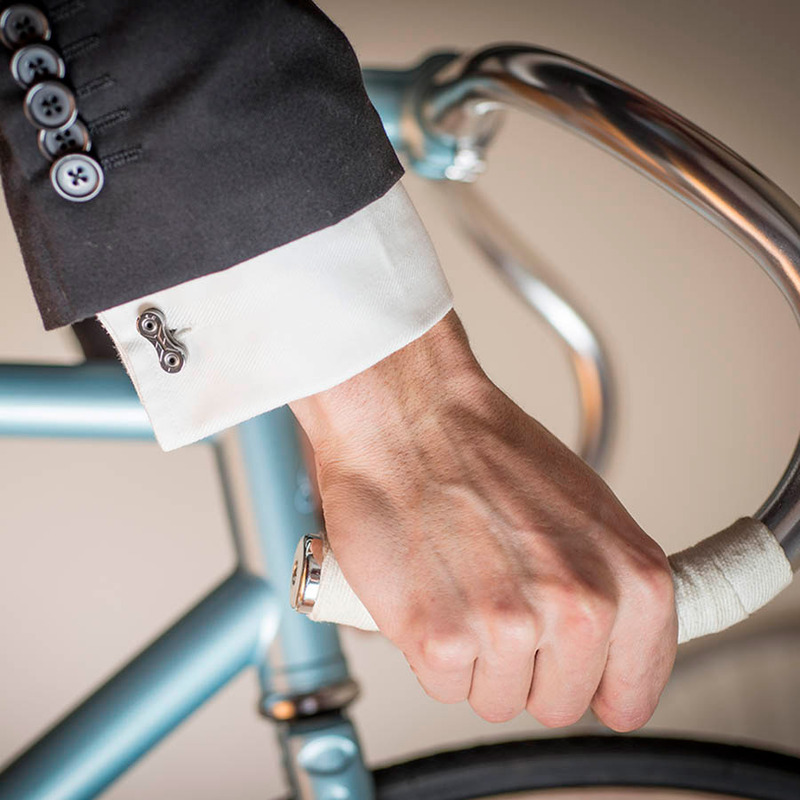 These Bike Chain Cufflinks are a Tread & Pedals classic that are hard to go past. 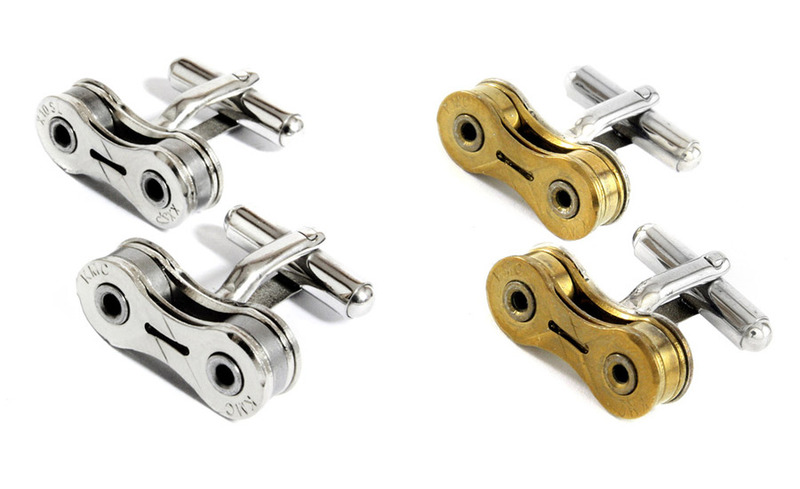 Handmade in Australia from recycled bike chain, these cufflinks will make the perfect gift for any French cuff fans in your life. 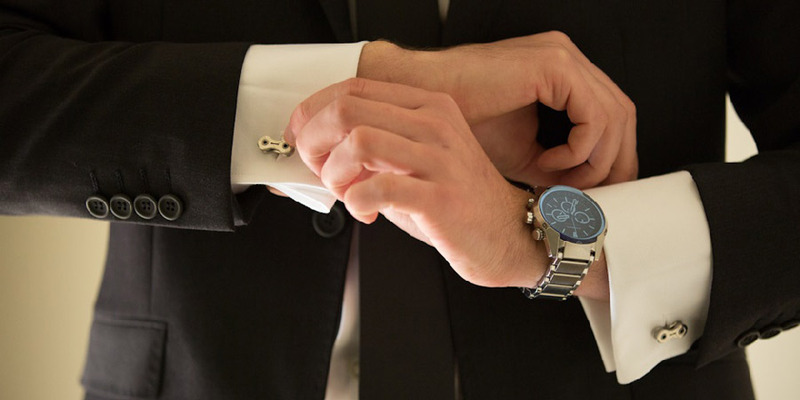 You’ll also be able to delight the receiver with the story of their origin, and they too can continue to share the trivia each time they are worn. Find Tread & Pedals at our Sydney market, or shop online right here.